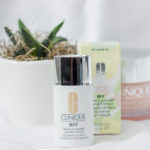 Today, I’m coming at you with a beauty product review! I know that it’s not too often that I write ‘review’ posts…but this product deserves its own feature. 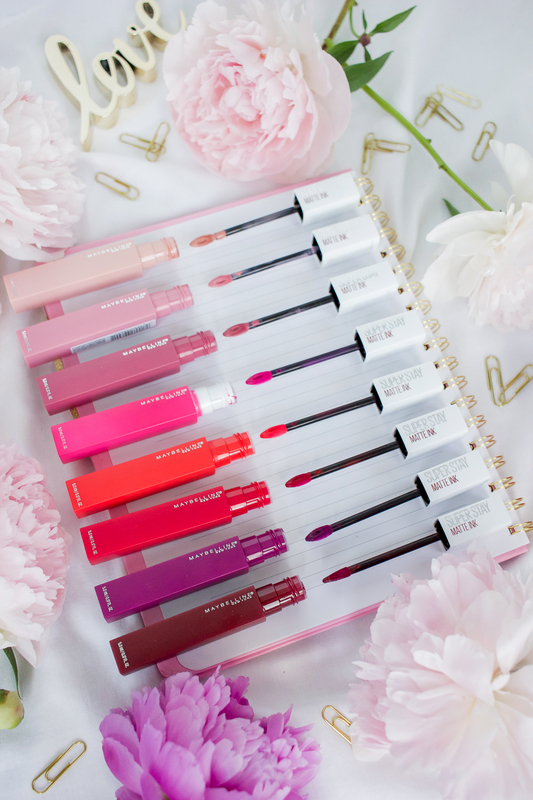 Allow me to introduce you to the new Maybelline SuperStay Matte Ink Liquid Lipstick. Believe me when I tell you, this stuff is insane!! 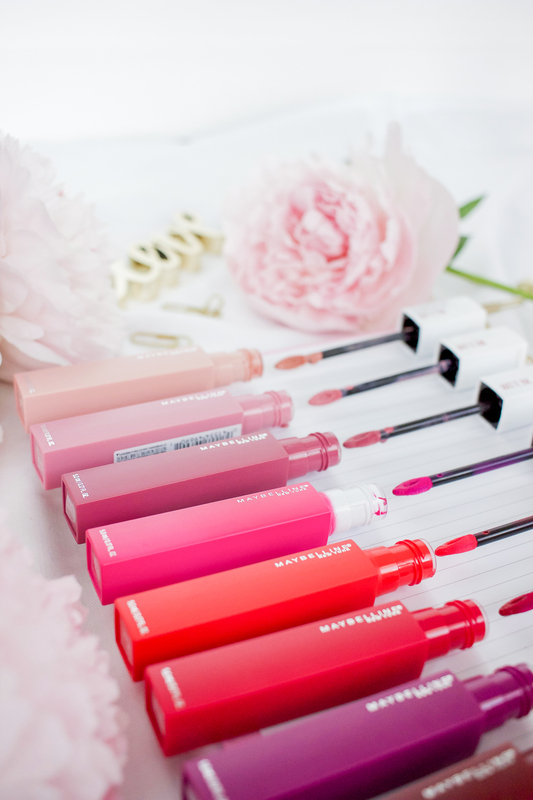 A few weeks ago, I was lucky enough to attend a media event to test out the new Maybelline SuperStay Matte Ink liquid lipstick, prior to the Canadian launch. It was a fitness event, held at the Toronto location of SoulCycle. FYI, SoulCycle is a serious workout! 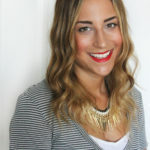 The event was held at SoulCycle to demonstrate the staying power of the Superstay Matte Ink lipstick. I felt a little bit ridiculous applying a bold lip colour prior to a work out, but hey – everyone else was doing it! Well. Not only did my lipstick survive SoulCycle (as did I!! ), but it also survived two meals and my softball game that night. As you can imagine, I was shocked and thoroughly impressed. 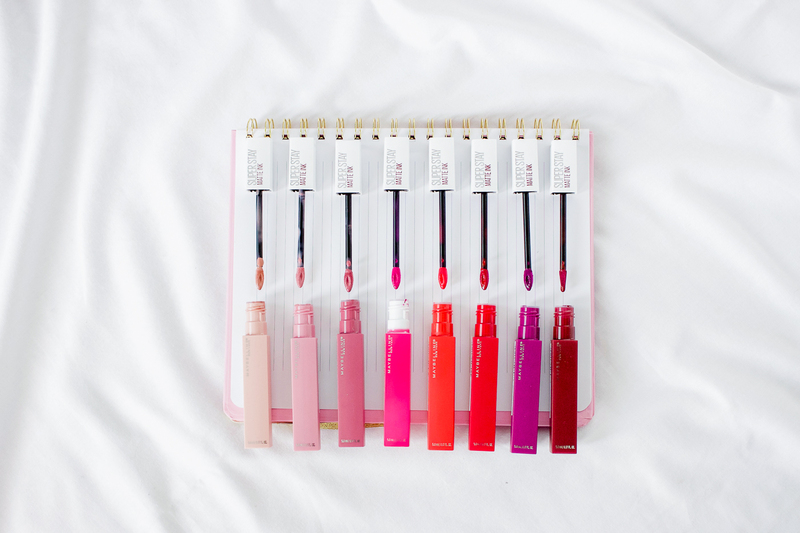 I’ve tried other liquid lipsticks before and none of them have ever lasted through a meal. Keep in mind, I’ve never tried LipSense. 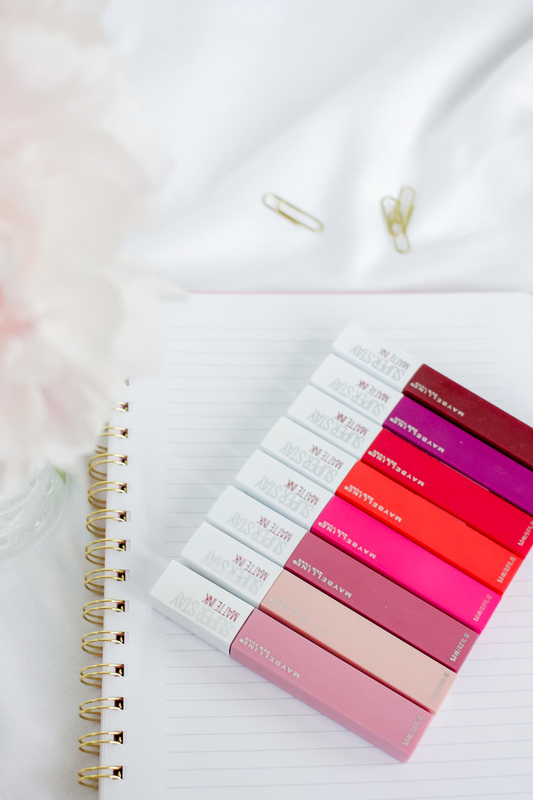 Despite having never tried LipSense, I’d still be willing to bet that the Maybelline SuperStay Matte Ink is a better product. Not only is it significantly less expensive, but it’s also a lot easier to apply. 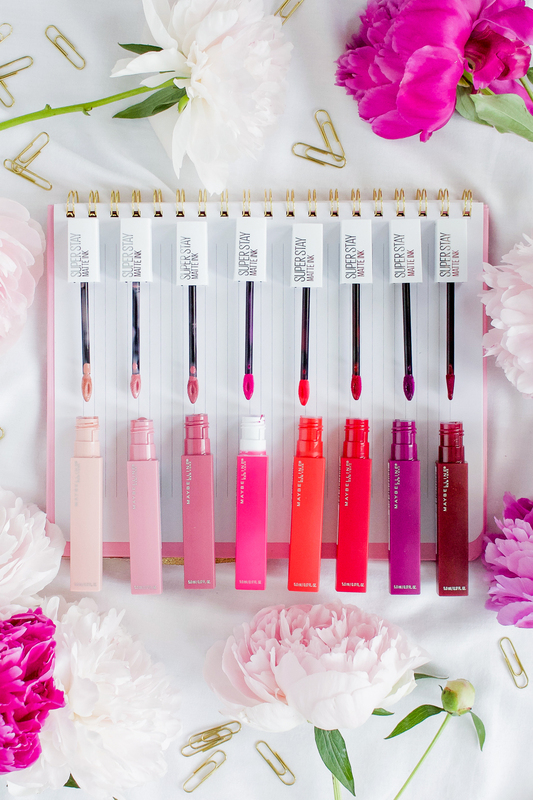 The Maybelline SuperStay Matte Ink is different from traditional liquid lipsticks, thanks to its weightless formula. It has 0% clay and elastomer-gel, which results in a quick-drying application. The application process is easy and precise, thanks to the arrow-shaped applicator. 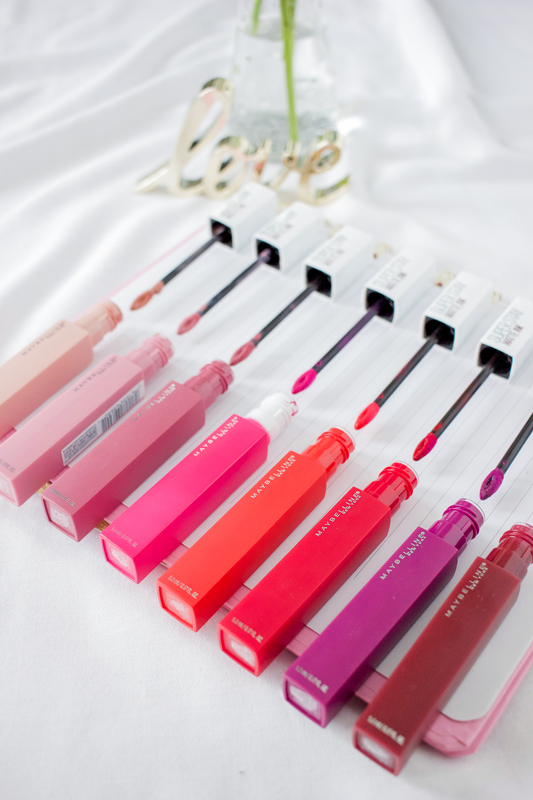 With just one swipe on your lips, you will get full coverage. Of course, if you’re like me, you’ll need to go in again to touch up your lines, especially around your cupid’s bow. Even though I love this lipstick, there’s a few flaws to point out. First of all, because the lipstick is so long-lasting, it can be difficult to remove it. What works best for me is to use an oil-based lip scrub. I’ve been using the Honey Lip Scrub from Lush and it seems to do the trick. Just make sure you apply the scrub over the sink, because it can get a little bit messy. Another issue that I’ve come across while trying out the Maybelline SuperStay Matte Ink lipsticks is that with some of the darker colours, the colour fades a little bit in the middle of your mouth after a few of hours of wear. Maybelline says that there’s no need to reapply throughout the day, but I’ve had to touch mine up a few times. Lastly, I do notice that the formula feels a little bit sticky. I’m not sure why that is, since it only takes a few seconds to dry. Even with the sticky feeling, the colour stays in place. It’s not a deal-breaker, but just something to be aware of. 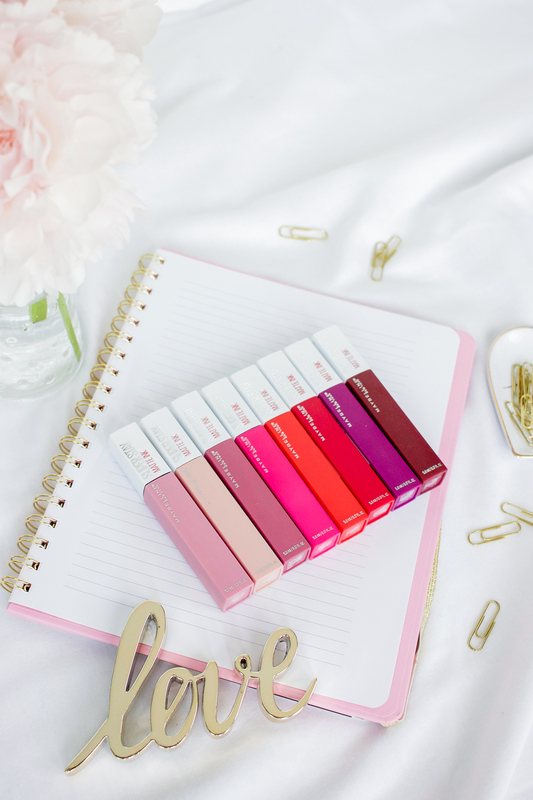 As of right now, the new Maybelline SuperStay Matte Ink Liquid Lipsticks are available in 10 shades. 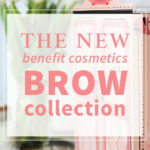 You can buy them at drugstores, as well as online at Amazon.ca and Ulta.com. 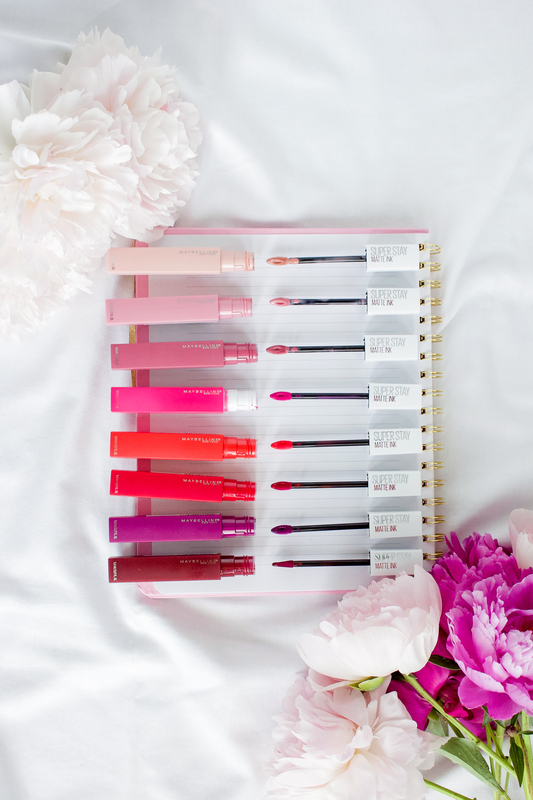 Have you tried this new liquid lipstick yet? I’d love to hear your thoughts! I love these shades. I am partial to Smashbox but I may need to try! You definitely need to try one or two of these. I like the Smashbox ones too, but I think these stay on longer. It’s nuts! I have two of these that I got from Influenster and I love them! But damn they really don’t want to come off once you put it on haha! I love how bright these colors are! I hate reapplying lipstick all the time. These sound great! Saw this lipstick at a local Rite Aid, googled to find reviews and swatches and found your blog! Thank you SO much for the sweet comment. I’m so thrilled to hear that you’re a fan of the content that I share here. It’s is a little fiery, so as a second layer, I use a lighter pink to tone it down… and then a gloss…. I’m recently try this lipstick, and I love it! But, by the end of the day, is a little hard to remove it. 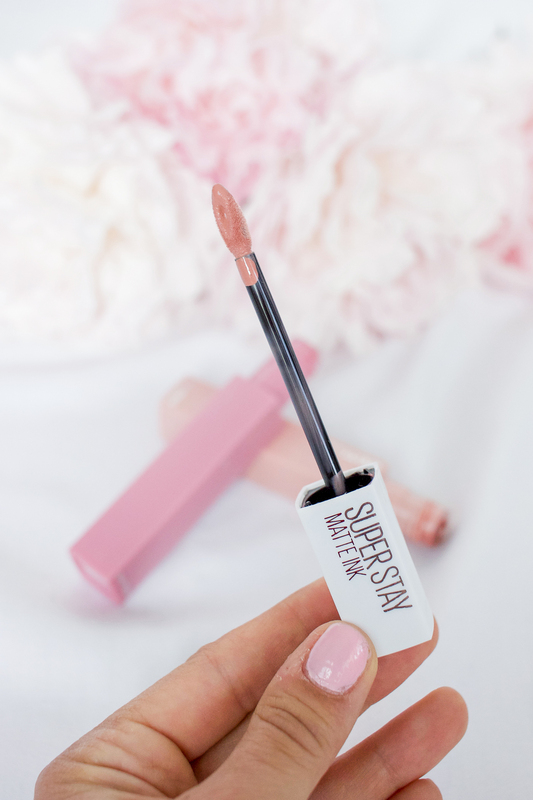 So what I’m using is the Maybbelline Superstay Eraser Lip Color Remover, it looks like it melt the lipstick on the lips and its very easy to remove. By the way, loved your blog! Thank you! And I’ve never heard of the Lip Colour Remover, but I’ll have to look for it and pick one up.